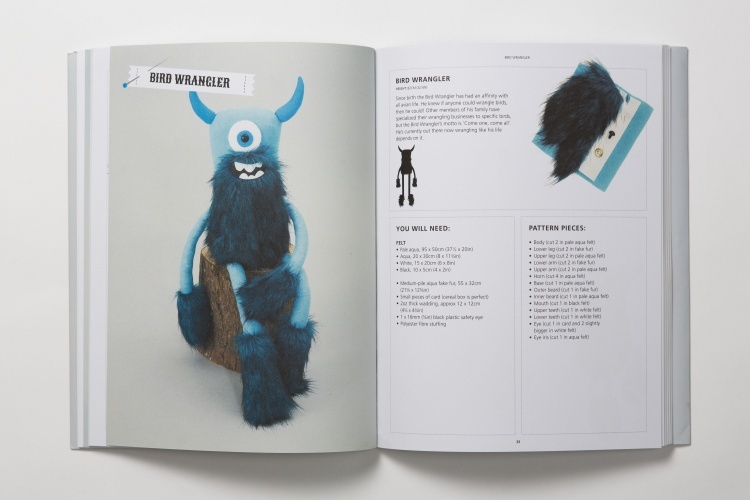 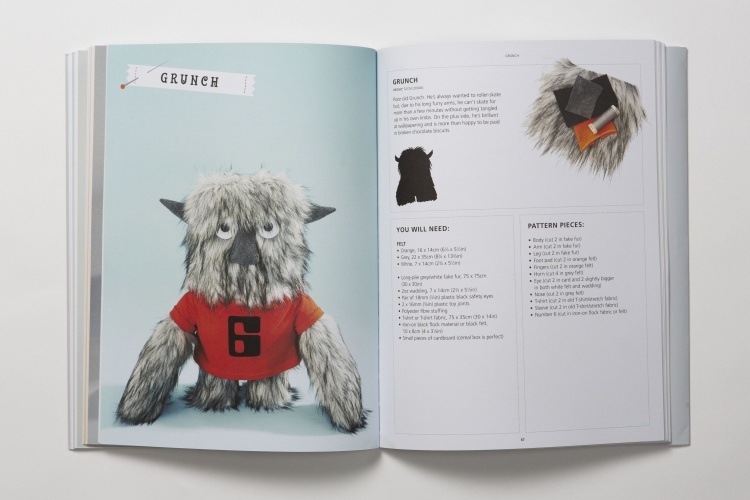 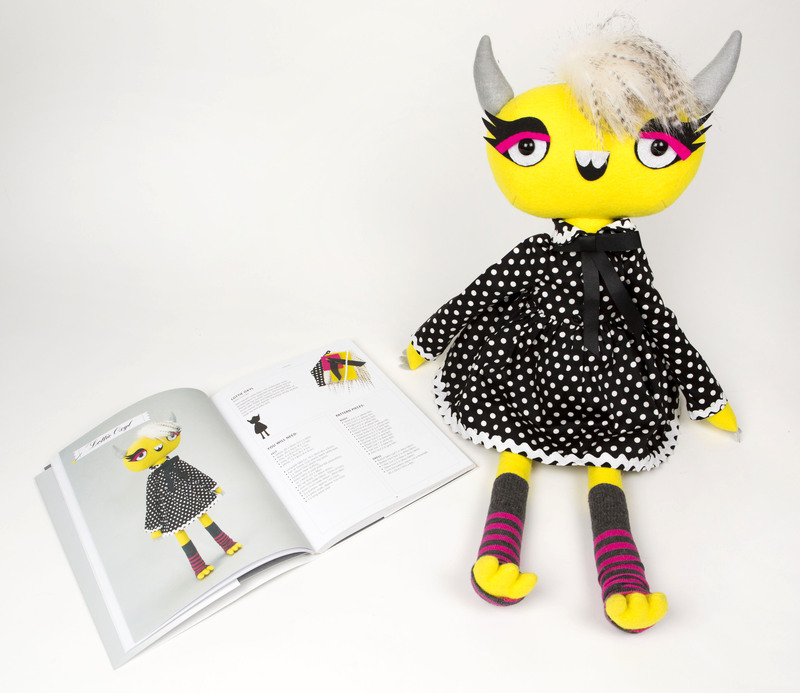 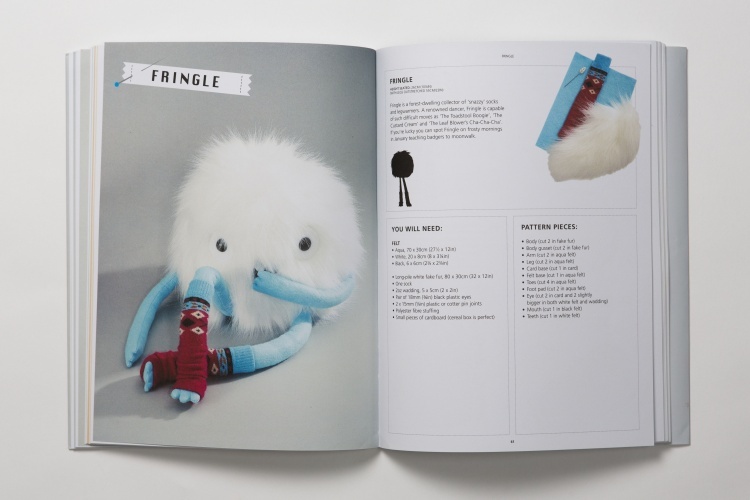 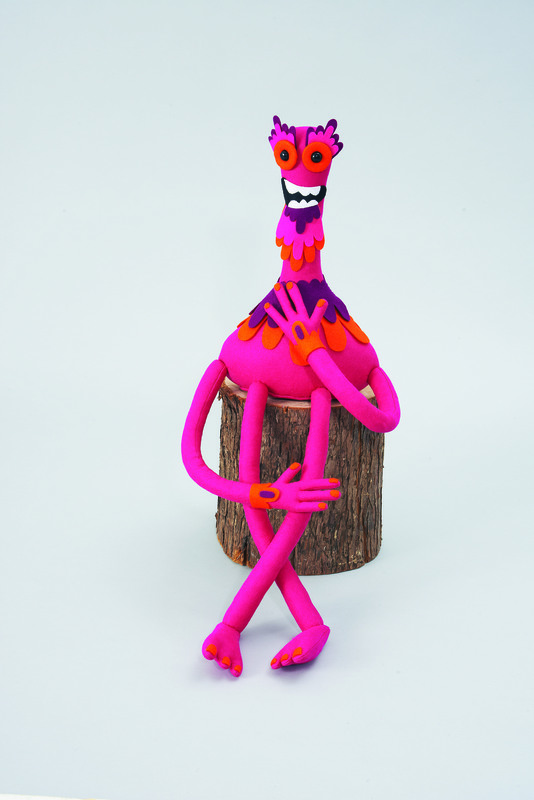 Textile designer Louise Evans – otherwise known as Felt Mistress – is set to release a new book which shows readers how to stitch their own elaborate monster toys. 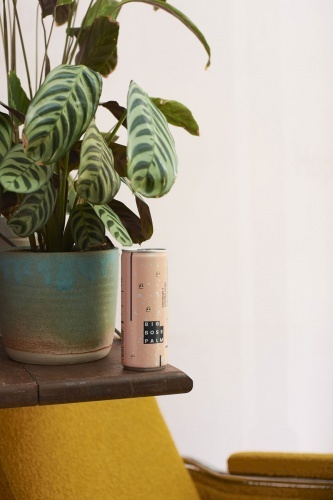 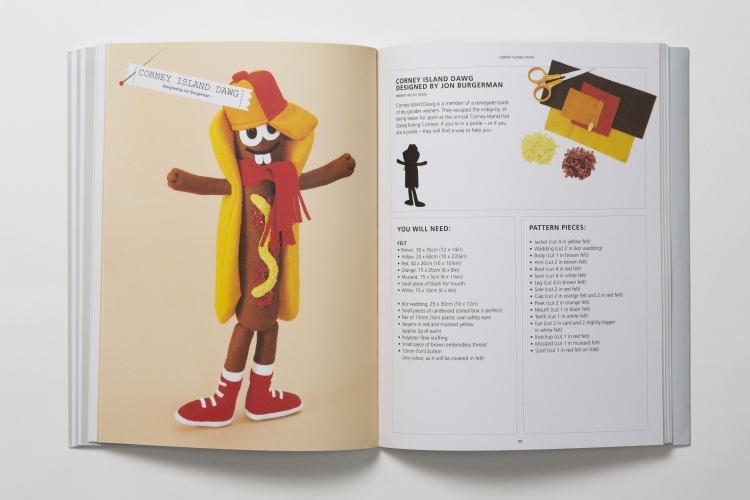 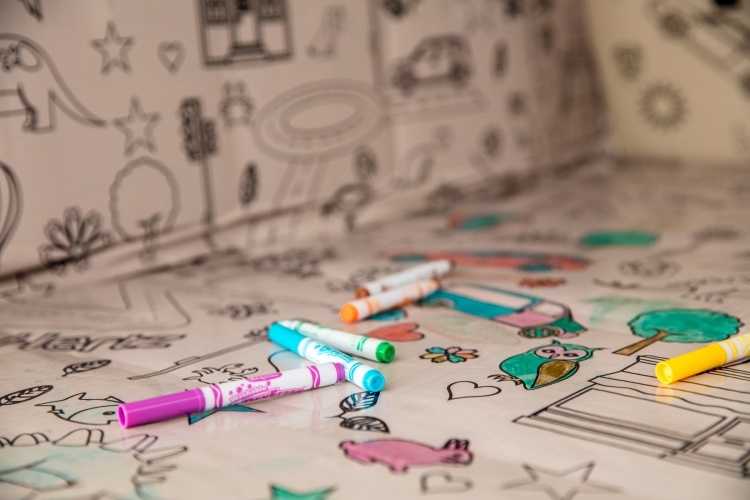 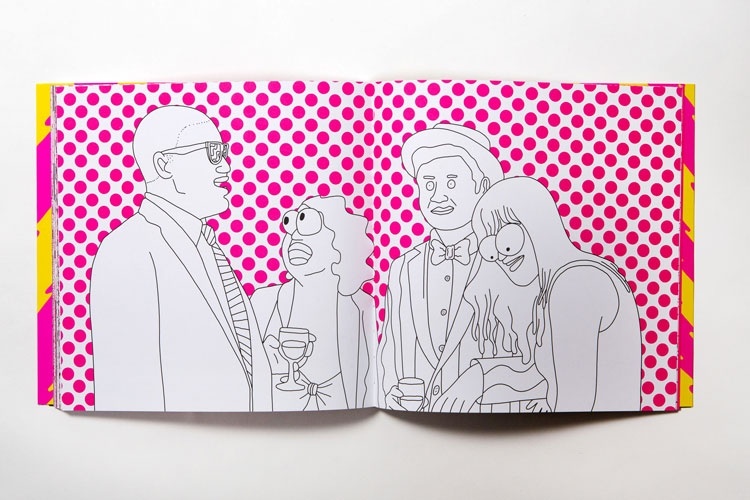 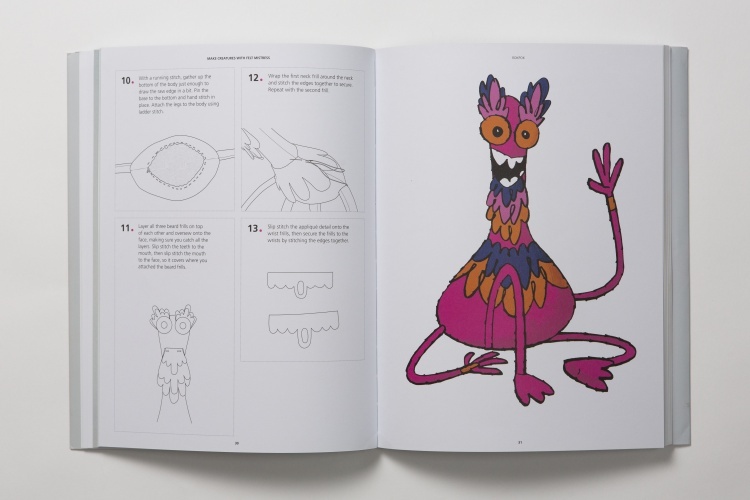 Evans is known for her eccentric toy designs, a selection of cute, furry characters, and also collaborations with other illustrators such as Jon Burgerman and Pete Fowler on designs for books and films. 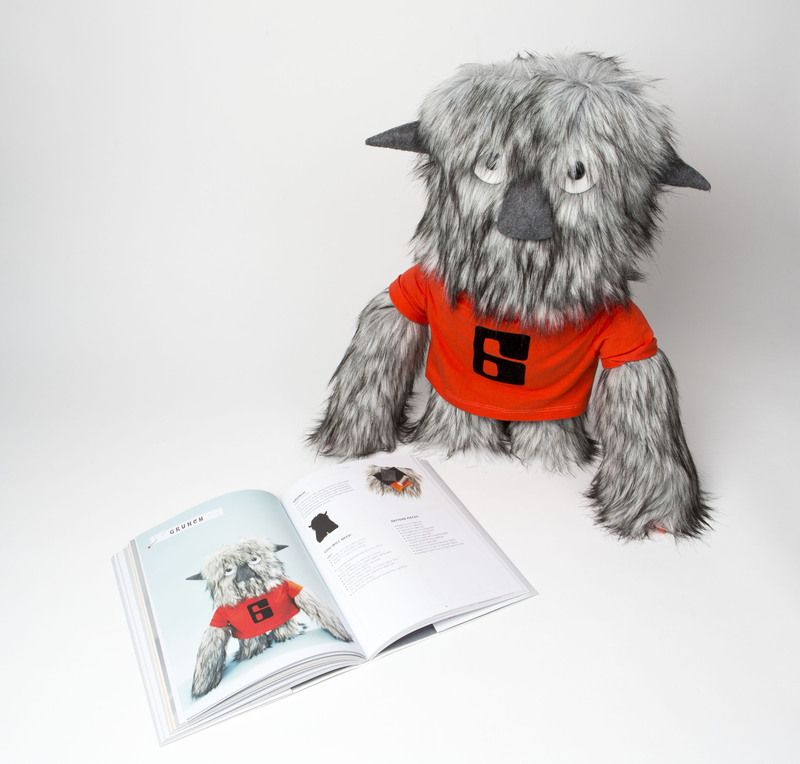 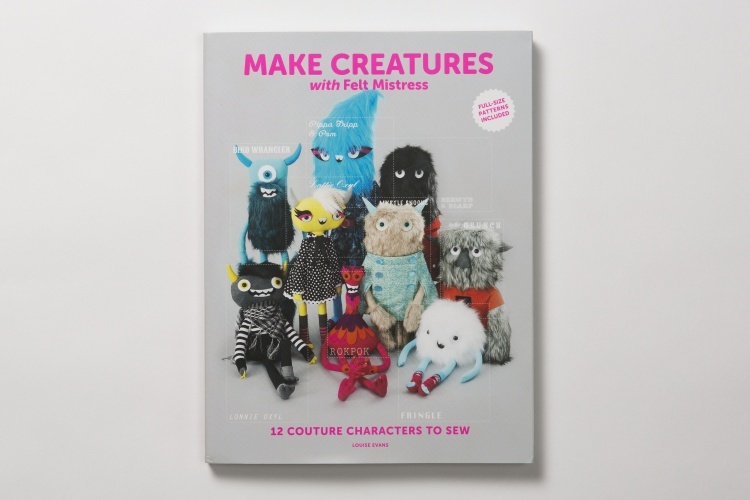 Make Creatures with Felt Mistress showcases Evans’ full scale creature patterns, which will let readers make their own versions. 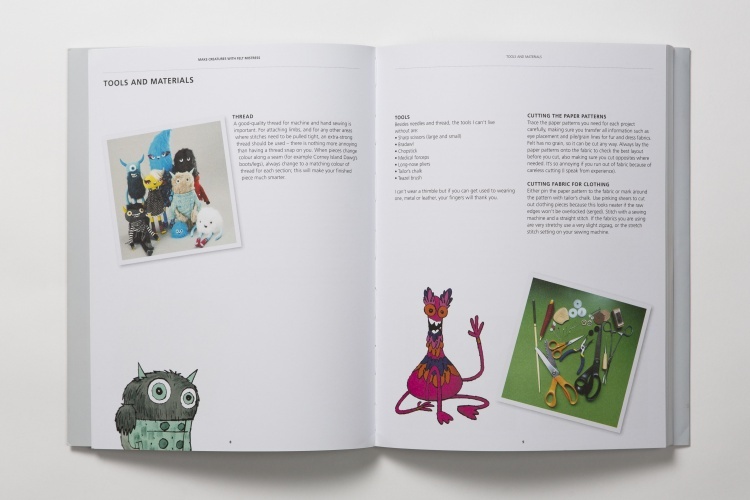 The book will be published by Laurence King Publishing, and will be available to buy online from August for £14.95.